I placed myself on the list ever since Scott (my trusted SA from Neiman Marcus Beverly Hills) told me all about it. Last week I was finally able to take it home despite a few issues. I’ve already used it four times and I have to say I am impressed. Ready. Set. Glow! 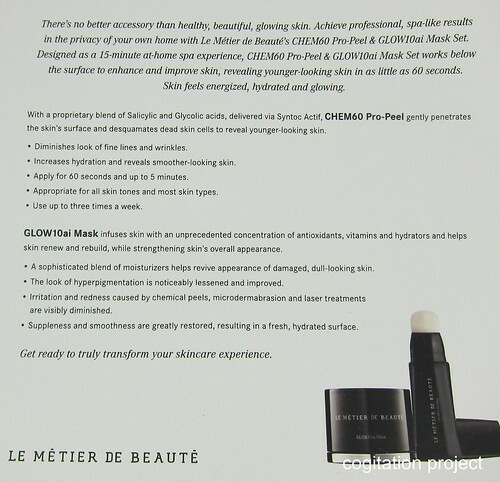 There’s no better accessory than healthy, beautiful, glowing skin, and now you can achieve professional, spa-like results in the privacy of your own home with Le Metier de Beaute’s CHEM60 Pro-Peel & GLOW10ai Mask Set. CHEM60 Pro-Peel, with a proprietary blend of salicylic and glycolic acids, gently penetrates the skin’s surface and desquamates dead skin cells to reveal younger-looking skin in as little as 60 seconds. GLOW10ai Mask infuses skin with an unprecedented concentration of antioxidants, vitamins and hydrators to help skin renew and rebuild, while strengthening skin’s overall appearance. To begin, turn the CHEM60 Pro-Peel nozzle to the “on” position and gentle squeeze the tube to dispense a small amount into brush applicator. Apply a thin layer over the entire face, avoiding the delicate eye area and hairline. Turn the Chem60 Pro-Peel applicator to the “off” position to avoid leakage. Wait 60 seconds and remove by gently splashing face with tepid water or a damp washcloth. For a deeper desquamation result: Leave on for up to five minutes, then gently pat dry. 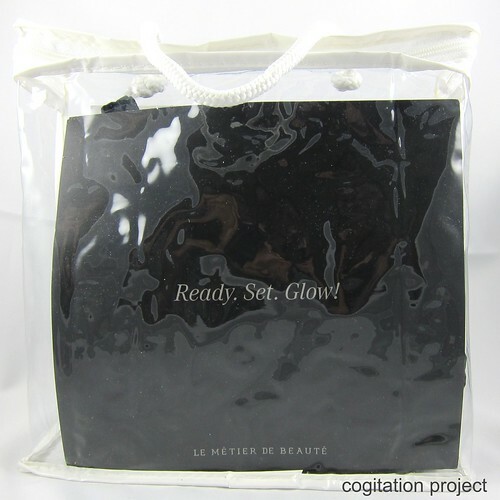 Apply a thick layer of Glow10ai Mask, with the enclosed applicator, avoiding delicate eye area, eyebrows and hairline. Let dry, approximately 5-15* minutes. Peel off to reveal energized, hydrated, glowing skin. Apply up to 2-3 times per week. *Dry time will vary according to thickness of application. Skin Types: Appropriate for most skin types. The Result: CHEM60 Pro-Peel & GLOW10ai Mask Set leaves skin feeling energized, hydrated and glowing. It left my skin feeling fresh, supple and hydrated. My skin skin has a glow to it, one that I’ve been trying to recreate with highlighters. Not only did my skin appear to be smooth but it feels like it as well. After several uses, the discoloration on my acne scars appeared to have lessened (noticed at 3rd use). After 4 uses I don’t see any noticeable changes in the size of my pores. It is a fairly easy to use two step process. The peel process is pain-free for me, it did not sting rather I just experienced a slight warming feeling. 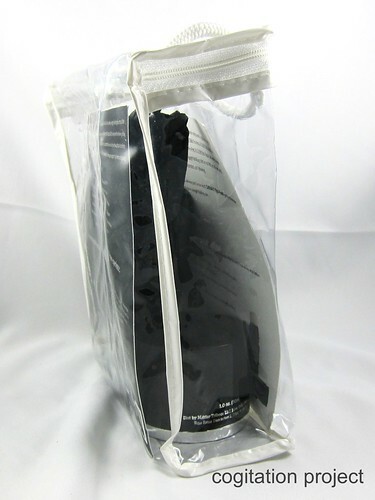 Included with it is a plastic knife looking thing to apply the mask with. The price for the amount of product. 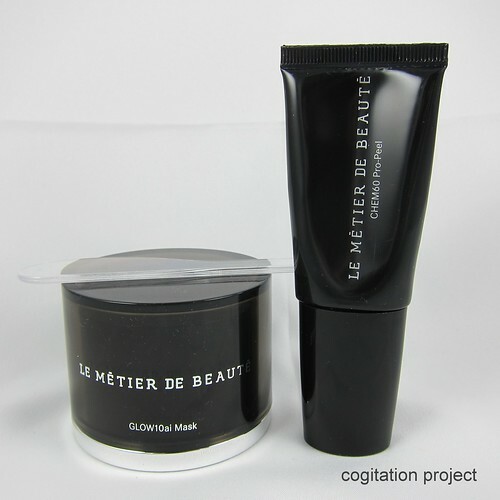 If I were to do this diligently at 2 to 3 times per week, I am looking at spending US$265 every 4 to 6 weeks on top of my regular skin care (I use 70% Le Metier de Beaute products). The packaging. The set came in this pillowcase type of plastic packaging with a handle. I was told this is going to change as soon as possible as this was not the packaging that reflects Neiman Marcus’ standards. I actually received this set as a gift for the trouble of going through with all the drama that came with pre-ordering this set for the Neiman Marcus Beauty Event held earlier this month. 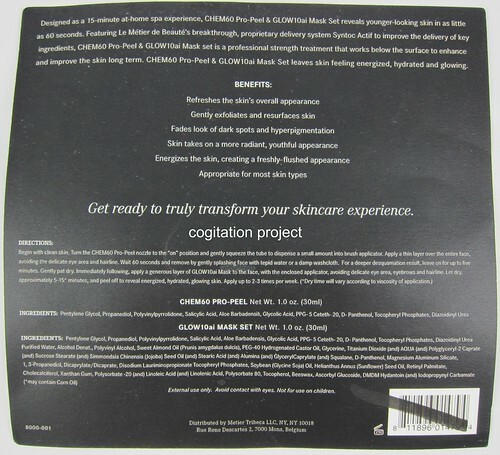 Peel applicator – it is attached to the tube. I would have preferred a separate brush for sanitary purposes. Conclusion… If money is not a problem this set is worth the try. I can’t say anything on its claims to diminish fine lines and wrinkles as I don’t have them (yet). Otherwise, it did everything it advertised. That glow…incredibly addicting. So what do you think? Will you indulge? This sounds like a miracle worker, but it’s true that the price tag is a bit hard to swallow!